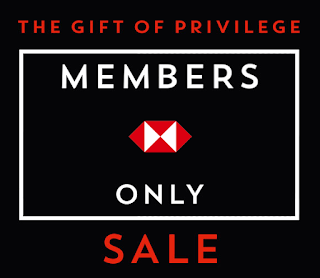 Calling all HSBC Credit and Debit Cardholders! 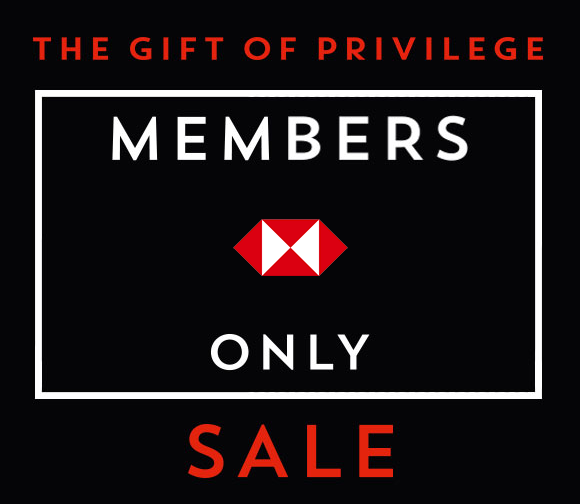 Check out HSBC X Rustan's Group Members Only SALE happening now until October 8, 2017! Rush now to The Tent, Enderun Colleges, McKinley Hill, Taguig. Enjoy up to 65% off on luxury and premium brands, and avail of 0% installment up to 12 months on over 70 luxury and premium brands. Aeropostale • Amazonas • American Tourister • Bally • Banana Republic • Brooks Brothers • C Wonder • Cache Cache • Desigual Outright • Diesel • DKNY • Dune • Eden Park • F&F • Furla • Gap • Hackett • Jimmy Choo • Kenneth Cole • LeSport Sac • Lipault • Makeroom • Marc by Marc Jacobs • MCS • Nine West • Old Navy • PS Aeropostale • Radley • Salvatore Ferragamo• Samsonite • Savile Row• Steve Madden• Superdry •Superga • Vince Camuto, and many more! For more info, please visit www.hsbc.com.ph.